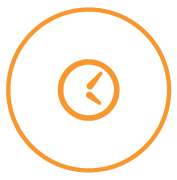 Love what we do at Jumia? We are growing fast. Hop aboard the ape rocket and help us become truely special. 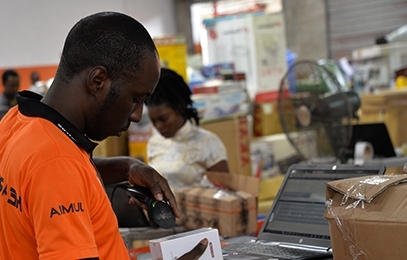 Jumia.com is an open business-to-consumer (B2C) platform enabling businesses to reach Africa's vast and growing consumer market. Jumia.com has established itself as the destination for quality, branded products, catering to an increasingly sophisticated African consumer(s). It is the most visited B2C online retail website in Africa. Our aspiration is to become the most trusted institution in Africa by setting up world-class standards of business and professional behavior with our customers, our partners and our employees. By doing so, we wish to not only contribute to the progress and development of Africa's economies and societies, but inspire other to do so as well. 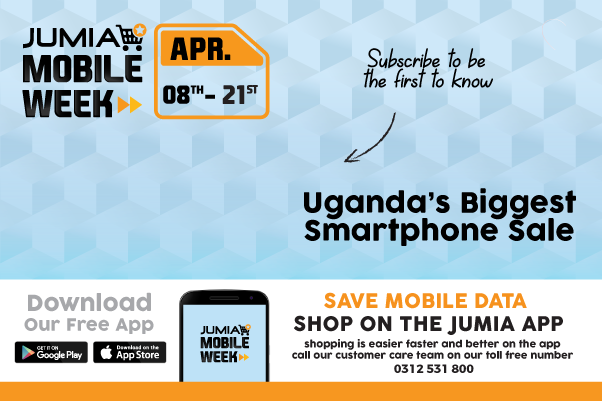 Jumia is a fast growing start up with double digit growth month on month since our inception in June 2012. We recognize that our growth is largely influenced by the professionalism and career growth of our employees which we have backed with best practices and effective knowledge transfer from across the globe. We place value with diversifying knowledge within our organization as we consistently provide opportunities for staff to grow across different roles in the organization. Our teams are driven, dynamic and entrepreneurial. We excel in taking on challenges and solving problems that have never been solved before. When you join us, you will have an opportunity to: help our vendors grow their businesses beyond their imagination, fight for our customers so they get the best deals and the widest assortment of products, contribute to the growth of the local economy and most of all, build the largest e-commerce company in Africa. More importantly you will the have fun of working in an intense, challenging atmosphere and enjoying the sheer happiness as you surpass each and every milestone. ✔Our employees have access to a comprehensive health plan which includes, their spouses and children. e-commerce Academy in Africa and our very vast pool of global expertise. Looking for a job at Jumia Global? Apply here.